Do you know who started the first volunteer fire company in the United States? Do you know who the first woman firefighter was? Or did you know that firefighters trace their heritage back to the knights of the Crusades? 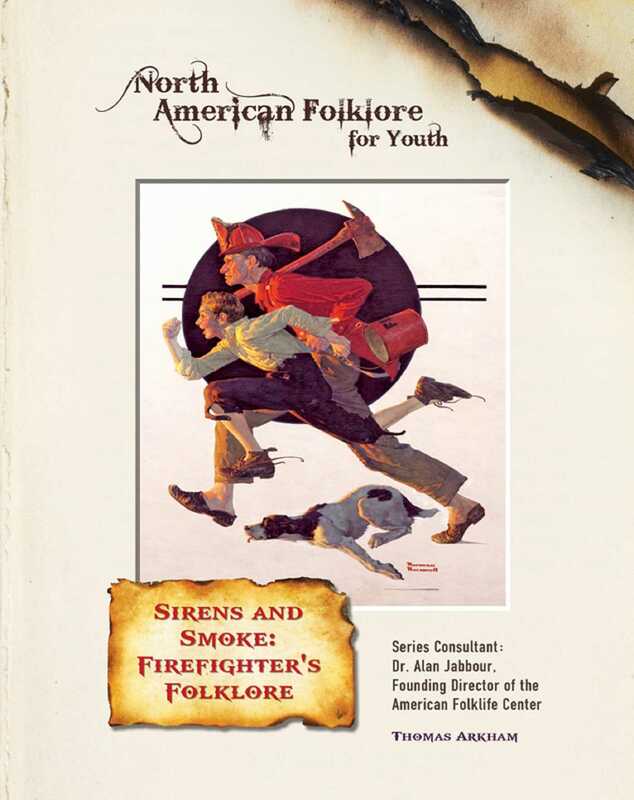 Sirens and Smoke is full of stories of bravery and tradition. You'll read about: • the brave guards who fought fire in ancient Greek and Roman communities.• the long-ago firefighters who battled the great fires that swept through Europe's big cities.• the community spirit that grew in the New World.• the African Americans and women who added their strengths to fighting fires.• September 11, 2001, when firefighters demonstrated their heroism. Fire can be an enemy—but down through the ages, firefighters have risked their lives to protect others against it. Their folklore reveals a long tradition of courage.